Samsung seems to like making special editions of its flagship smartphones. For example, that neat Iron Man S6 Edge from last year or the Batman S7 Edge more recently. 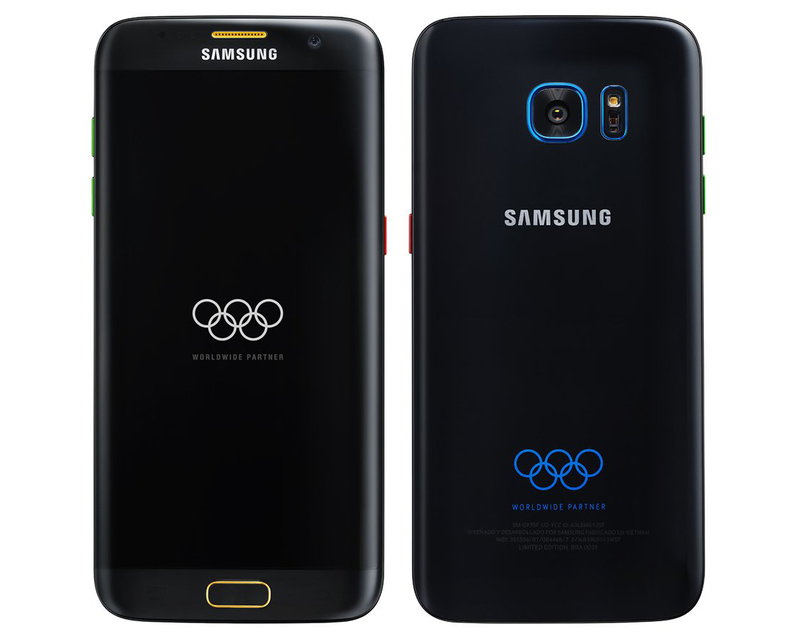 Now, there's apparently an Olympic Edition Galaxy S7 Edge in the works. After being rumored several months ago, Evan Blass has posted a render of the phone. This device is more plain than Samsung's last few special edition phones. The frame is black with gold accents on the front and blue on the back. The Olympic rings are emblazoned on the rear panel as well. The screen in the render also has the rings, which might be a boot logo. If it's anything like Samsung's other special edition devices, there will be a custom theme and maybe a few Olympic apps pre-installed. Presumably, this phone will be unlocked and not sold in the US.